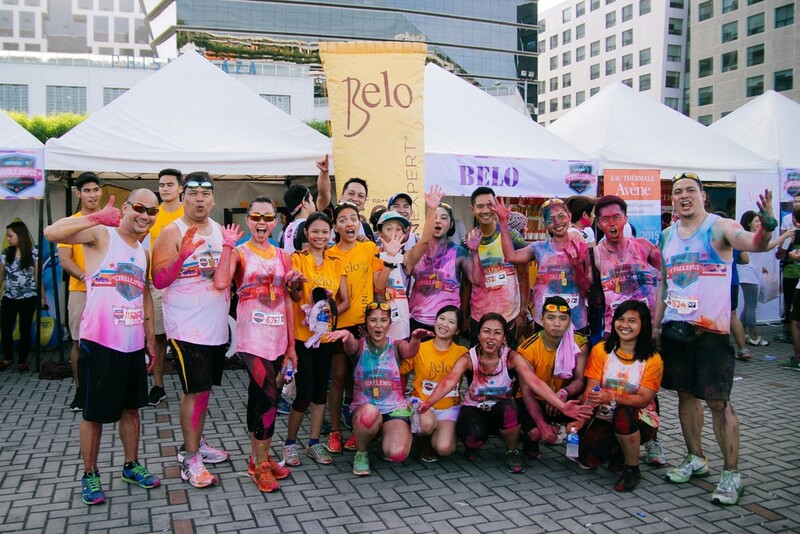 Belo SunExpert was there for full on sun protection at the Color Manila run held in MOA! 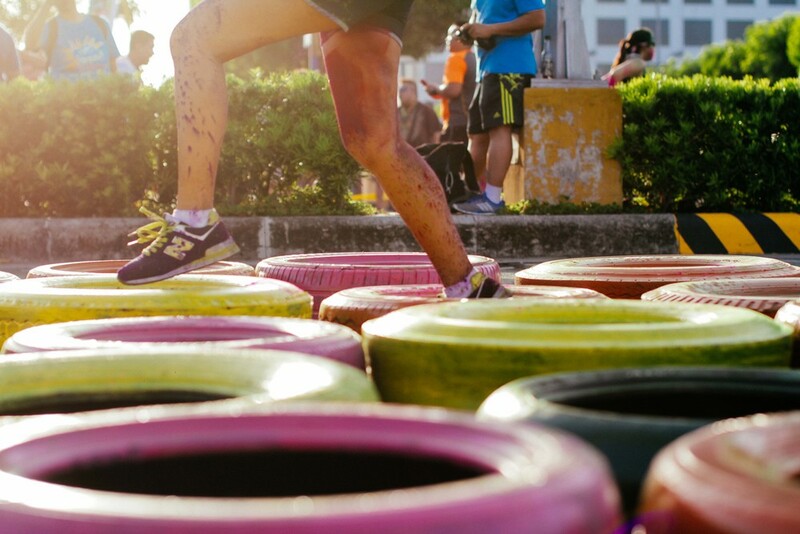 Here's a recap of what happened. 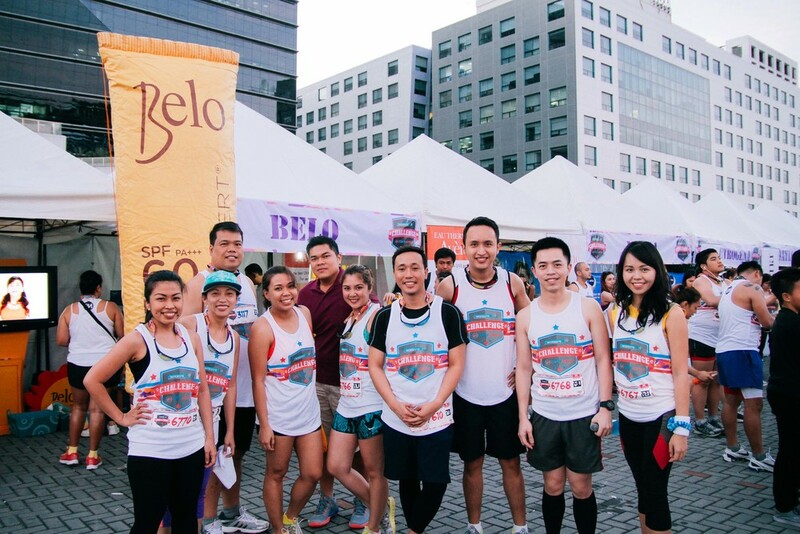 Stay #sunproofed under the sun with Belo SunExpert too! Client : Intelligent Skin Care, Inc.